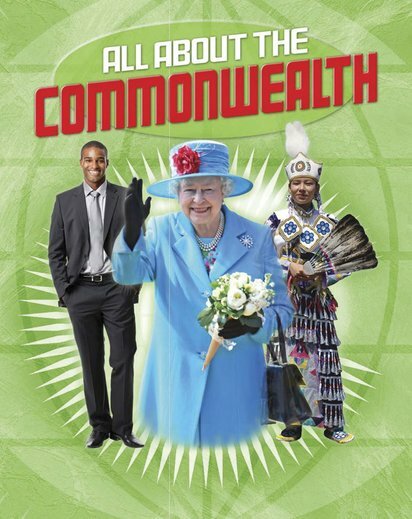 A fact-packed overview of the history and aims of the Commonwealth from its creation until today. Top author Anita Ganeri relates the whole story in an engaging way for capable readers. They’ll learn how the Commonwealth, led by the Queen, has its roots in the British Empire and its former colonies. They’ll also find out how its 53 member states work together to promote democracy and human rights. Fascinating facts and figures capture the interest of young citizens, while links to the 2014 Commonwealth Games help connect the information to the real world.